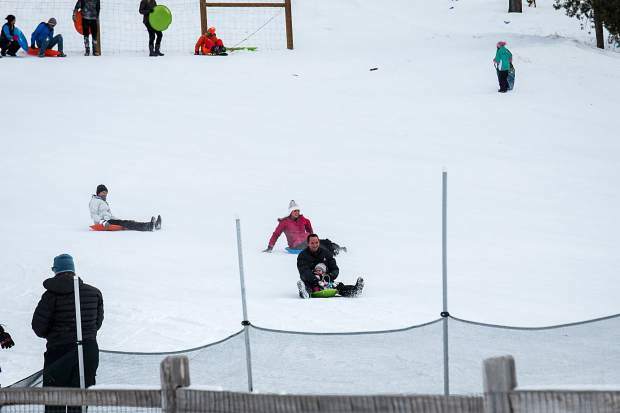 Carter Park sledding hill in Breckenridge was popular this week with a variety of sledding skills been utilized. 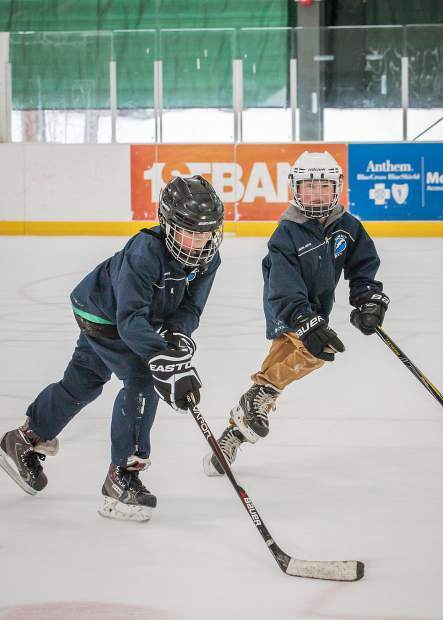 Local youngsters and Summit Youth Hockey Squirt players Blake Postles (left) and Graham Schuman (right) take time during the Summit School District break to practice their skills at the newly covered outdoor rink at the Stephen C. West Ice Arena. complex. 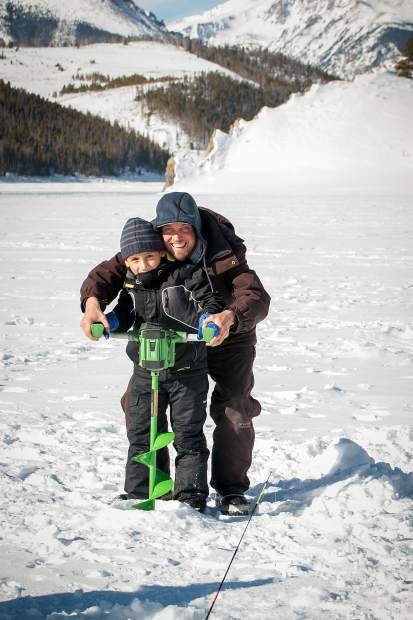 Eight-year-old Ignacio Hernandez traveled all the way from Puerto Rico to learn ice fishing from Alpine Fishing Adventrues guide, George Peebles. 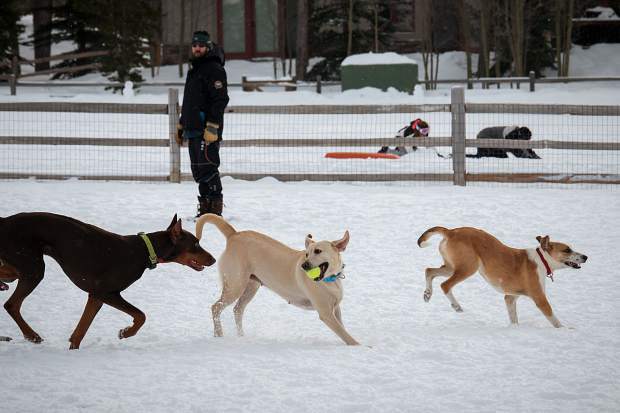 Everybody was loving the snow this week, even the dogs who were playing at the Carter Park Dog Park in Breckenridge. Who needs a hill, when you can just run and body-tube, like this youngster? 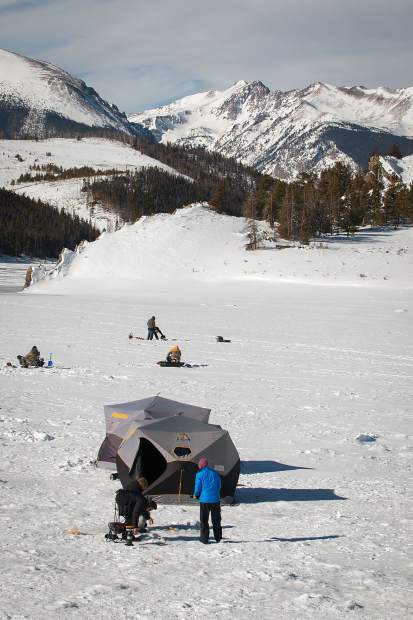 Ice fishing was a popular activity for both locals and visitors at Dillon Reservoir over the holidays. 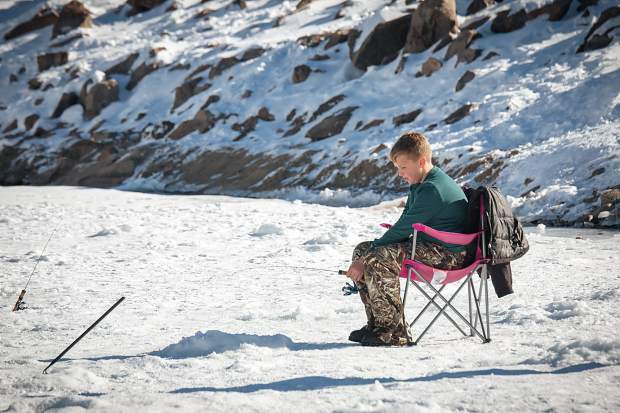 Eleven-year-old Nathan Lemke, of San Antonio, Texas, patiently waits to catch a fish at DIllon Reservoir. Even the ride up the hill at the Frisco Adventure Park was fun for this young lady. 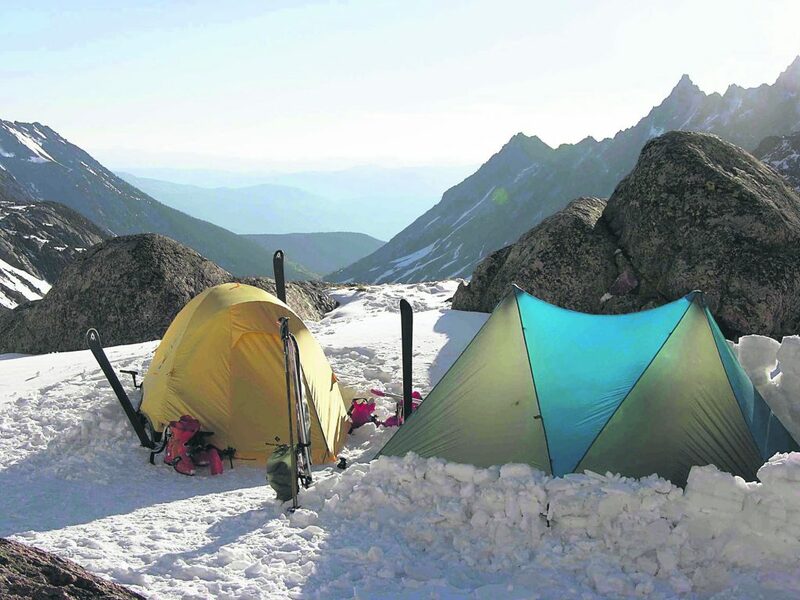 Summit County offers some of the most spectacular views and wintertime activities in the country. 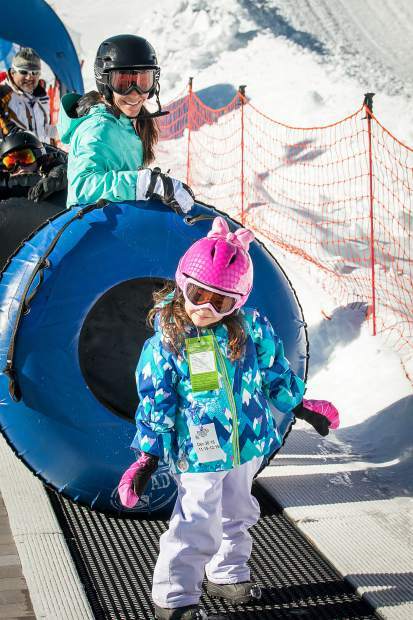 Both locals and visitors took advantage of the recent snow and winter recreational facilities around the county to enjoy all that Summit has to offer. 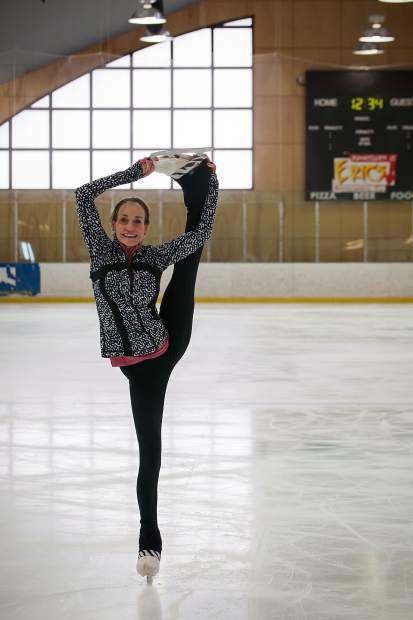 Over in Breckenridge, the Stephen C. West Ice Arena was busy as both hockey players and figure skaters took to the ice to practice their skills on either the indoor ice arena or the newly covered outdoor skating rink. 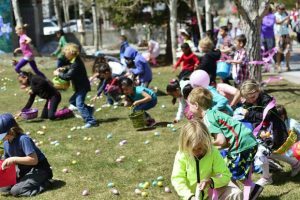 Down the street at Carter Park, the free sledding hill was busy with toboggans, sleds and whatever visitors could find to slide down the hill. But perhaps the most fun was had by the four-legged visitors to the dog park, who frolicked in the snow chasing balls, or simply rolled over and over in the snow. 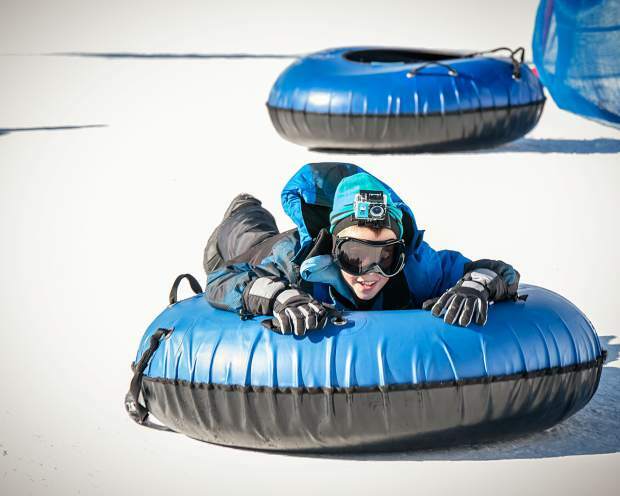 Meanwhile, the Frisco Adventure Park was filled to capacity with fans of all ages enjoying the tubing hill and other winter activities. The most popular accessory for many as they slid down the hill seemed to be a cellphone to capture the experience on video. And over at Summit Cove, Dillon Reservoir had a variety of locals and visitors trying their skills at ice fishing. 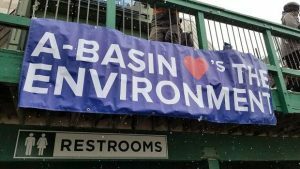 Two local guide companies were on the lake providing instruction: Big Ed’s Fishing Adventure and Alpine Fishing Adventures. 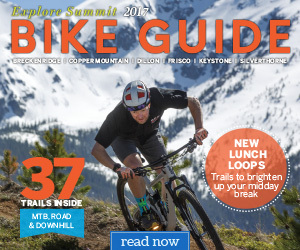 So no matter what winter activity might be your favorite, you can certainly find it in Summit County at the moment.